I think I speak for a lot of us considering post-graduate education when I say one of the scariest parts is the cost. 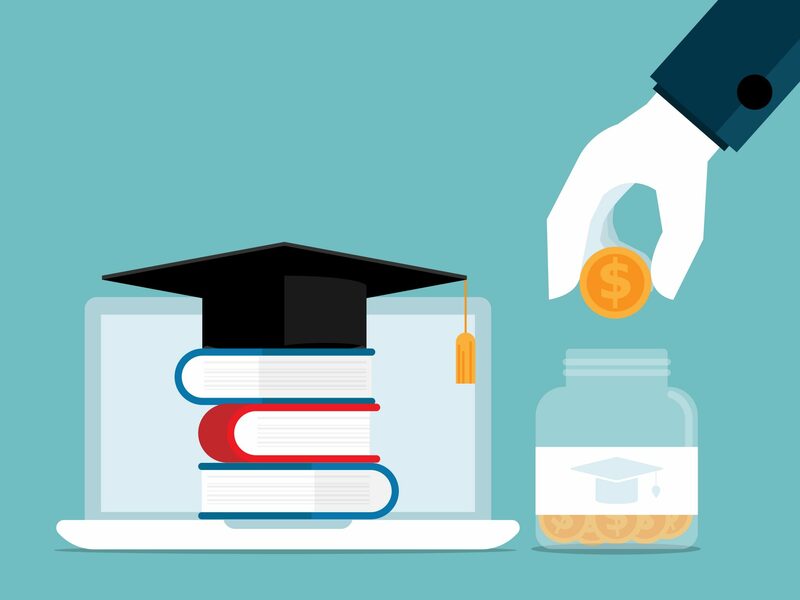 After building up debt — and maybe some bad spending habits — throughout our undergraduate degrees, the price tag attached to further education, be it through university or college, is not a small one. Like everything else in university, no one is holding our hands through any of this. Applying to Laurier, each of us probably had countless tours and orientation sessions, or at least a personal connection at the very least. Now? Applying for further education and trying to find the money to get there? A lot of the weight is on our shoulders. “As a current student, we always encourage students to complete our competitive scholarship profile,” said Necia Martins, associate registrar with Wilfrid Laurier University’s student finance and client services. And that’s nothing to scoff at. At Laurier, Martins stated that there are awards that are worth over $10,000. From personal experience, I received a pretty hefty renewal scholarship through Laurier in my first year that I didn’t even know existed — all because of my extracurricular involvement in high school. You never know what you might get plopped on your lap if you just fill out the profile. That goes for other universities as well. If you’re considering graduate school in the next few years, find out about how they administer awards, whether it’s through a profile like Laurier or individual applications. Some scholarships and awards need more preparation than others, so it’s always good to get ahead. The takeaway from it all? Research early. Get in contact with the program advisor in the subject you want to apply for, even if you’re not planning to apply to Laurier for your education. Get advice from your professors. If you’re applying to graduate school next year, though, you have the opportunity to apply for plenty of external funding, as well. “Start early, do some research, talk to faculty, talk to colleagues, talk to the writing tutors,” encouraged Jordana Garbati, writing consultant at the newly re-branded Laurier writing services, formerly the writing centre. She and her co-worker, fellow writing consultant James Southworth, ran a series of workshops on writing scholarship proposals earlier this year. “If you’re applying to graduate school, I would definitely apply as well for an external scholarship. These are winnable awards, every university has a certain allotment to give out. It’s a unique type … you’ll be continuing to write these through your graduate career,” Southworth said. 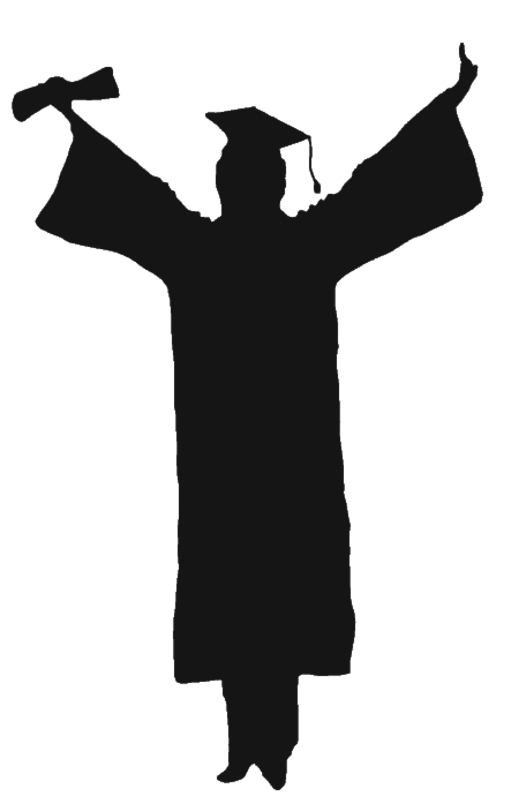 Though most of the deadlines for external awards for current graduate students have passed, the deadlines for undergraduates applying for funding at the graduate level are still upcoming. “The biggest thing to focus on is framing your project as opposed to just starting your proposal with what you are going to do. It’s very hard for an assessor of that project to understand that it’s making a contribution to the field, so first take a step back and tell us what’s happening in the field and expose some kind of a research gap,” Southworth said. The national scholarships, NSERC, the Natural Sciences and Engineering Research Council; SSHRC, Social Sciences and Humanities Research Council; and CIHR, Canadian Institutes of Health Research, make up the tri-council of research grants to scholars and students alike. Make sure to check online and with your program about specific deadlines. “It can get quite complex, so start early to make sure that you are ticking all of their boxes,” Southworth said. These external award applications will be assessed by scholars both within your field of study upon your application and from those outside of it. Southworth encouraged having a friend from a different discipline read your proposal to see if it makes sense to them, as well as your faculty specific mentors. The Ontario Graduate Scholarship (OGS) is another opportunity for students. Though you can only accept a national award or a provincial one, there is no harm in applying for both. Some other good news is that, when applying from an undergraduate level, you’re not cemented into completing your research proposal to the exact way you submitted it. For those who are considering applying to even more competitive external awards, Martins also oversees the Laurier selection of students for the Rhodes Scholarship. In its essence, the Rhodes scholarship pays for students to attend Oxford University in the United Kingdom for two years at a graduate level. Two students are selected from Ontario every year, so it is incredibly competitive and Laurier has set up a vetting system to send forward the students they think will be the most competitive. “If students are interested, they don’t necessarily need to be a student today. They can be a graduate, as long as they meet the other criteria, like the age criteria,” Martins explained. “The scholarship is based on finding that well-rounded, someone-who-wants-to-change-the-world kind of person … an amazing human that does such incredible things,” she continued. If this scholarship, arguably the most prestigious in the world, looks at more than just your grades, that should be a good indication that your involvement matters. You can be an amazing scholar, but you can’t just keep your nose buried in a book all the time. And, for the sake of your mental health and for your chances at those big scholarships, do something other than studying. Get involved early so you can make the natural progression up to positions like president that look good on a resume. “Represent yourself fairly, honestly as best as you can,” Garbati said.